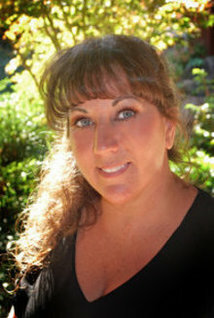 Kathie has been in the dental field for 24 years, working both front and back office. She graduated from Sierra College ROP program in Placerville, CA in 1998. Kathie has been a Paradise resident since 1997 and has 3 grown children and 6 grandchildren. When she's not spending time with her family, she also enjoys gold mining, fishing, NASCAR and football.